Coastal kids room with shiplap walls and nautical accents. Beautiful nautical sailboat wallpapered kids room with rope hanging beds and a madras area rug. 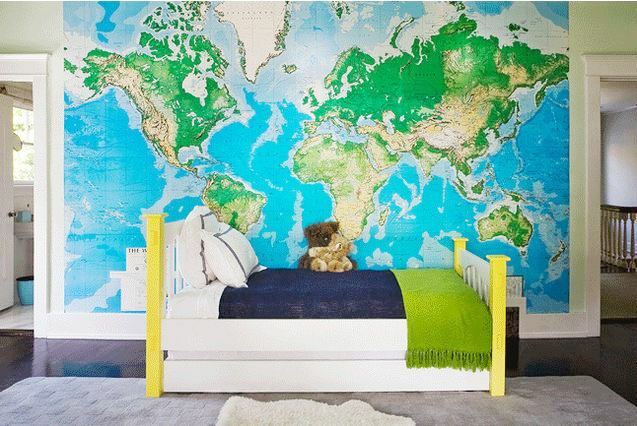 Coastal kids room with wall map. Simple design with a big design impact, a coastal map can make a big impact on the space. 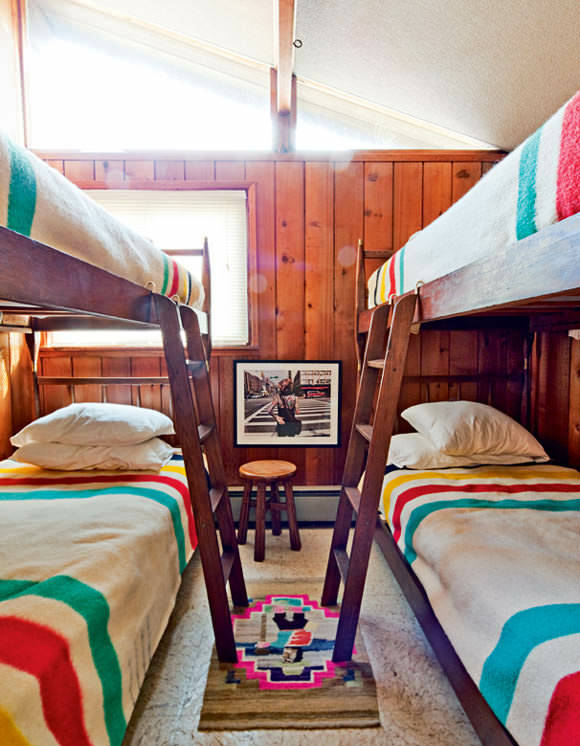 Surf shack style beachy bunk room the kids will love! Inspiring coastal bunk, guest or kids bedrooms. Sea inspired coastal accents paired with nautical touches are just a few of the elements that create these coveted kids bedrooms.